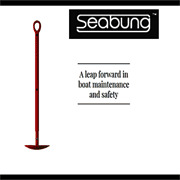 From the pure love of being out on the water our business was created to focus on good quality companies, products and services that had an interest in the marine and nautical way of life to share with our readers. 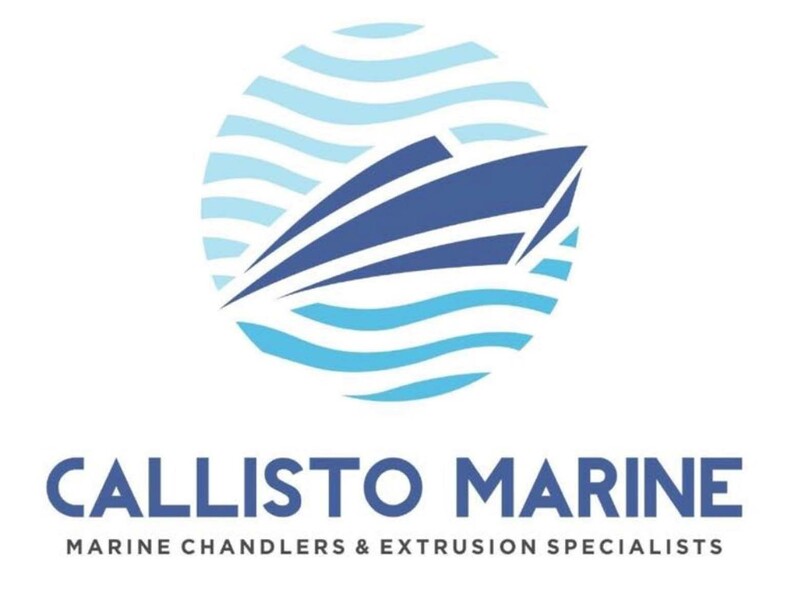 Established in 2009 Boat Chandlers Guide to the marine business has steadily grown to feature some of the best known marine businesses as well as some of the lesser known both from the UK and Internationally. 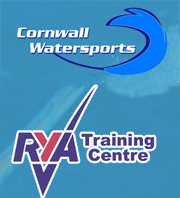 Our headquarters are in Somerset but we quickly needed to expand and now have an office in Cornwall. Clients that choose to advertise with us are offered a comprehensive service which includes photographs and unlimited text to fully describe the business and highlight the strengths of their products and services. Sometimes we offer free advertising to help kick start the exposure of smaller or niche businesses on our site. 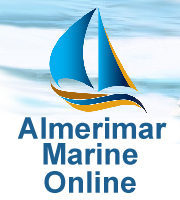 This in turn will help increase traffic for both the advertiser and Boat Chandlers Guide to the marine business, so if you feel you would benefit from a free listing then click here and we will surely be able to help you. If you would prefer to call us and have a chat then we would love to hear from you, in fact we prefer to talk to our readers and clients as this has a more personal edge than simply emailing. Please find the telephone numbers at the bottom of this page. Professionally written articles are written for many marine, boating and yachting subjects to be as informative and as useful as possibly with a high emphasis on quality. Articles are also written for our clients as part of their advertising package but not exclusively. If you have a boating, yachting or marine related subject you would like to see published on Boat Chandlers Guide to the marine business then please contact us. 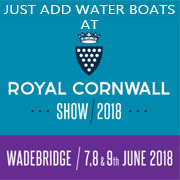 A recent initiative to promote the Cornish marine industry has proved to be successful and is still ongoing. 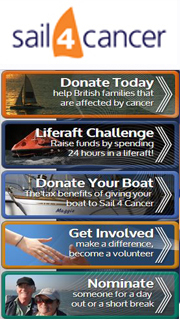 This initiative to raise awareness of some of the S.M.E�s (Small and Medium Enterprises) to our readers started in Falmouth where companies such as chandlers, marinas, sail makers, restaurants, boat yards, boat transporters, yacht dealers, boat and yacht builders all rely on good exposure of their respected businesses to survive.